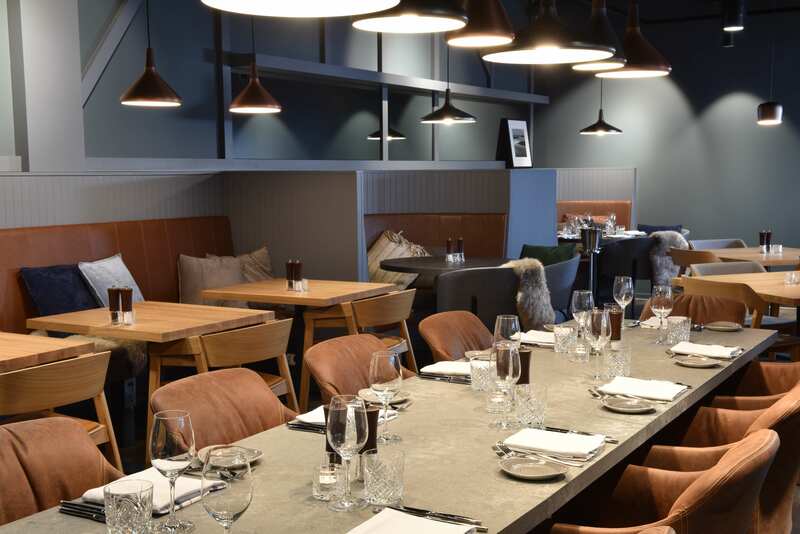 Creating around 15 jobs at Moxy London Heathrow Airport, the signature restaurant has already proved to be hugely successful across the Channel. 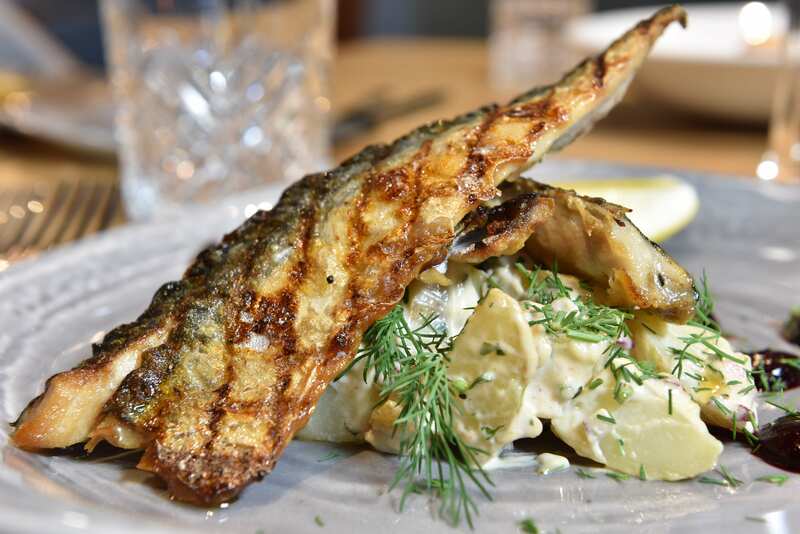 4 GÅRD restaurants are currently operating in Brussels, Amsterdam, Gdynia and Oslo. The restaurant at Moxy London Heathrow Airport will have capacity for 70 diners with opening hours from 5pm until 11pm, 7 days a week. Moxy London Heathrow Airport has 437 bedrooms and is the jewel in the crown as Moxy’s largest European hotel. The hotel has quickly made a name for itself in the hotel arena. Showing month-on-month market growth it has been seen as a welcome addition to Heathrow. Strategically positioned east of Terminals 2 and 3 and with easy access to Terminal 5, the hotel also boasts parking for 122 cars. •	Belvar is a global hotel management company with a Norwegian Head Office. •	Belvar currently operates 15 Moxy Hotels and 3 Courtyard by Marriott hotels, 32 First Hotels and the number of Belvar operated hotels is growing rapidly. •	Belvar also owns and operates its own brands: First Hotels, Gård Taste Scandinavian restaurants and X Meeting Point. •	Belvar has opened 5 new Moxy Hotels and another 20 new built hotels are opening in 2019-2020. •	Belvar has a preferred partnership with Vastint Hospitality and Marriott International. This press release was distributed by ResponseSource Press Release Wire on behalf of 24 Keys in the following categories: Women's Interest & Beauty, Food & Drink, Travel, for more information visit https://pressreleasewire.responsesource.com/about.